One month ago, 15 Sun Valley High students held the inaugural meeting of the Extra-Ordinary People Club. The premise of the new club was simple: by providing an inclusive club for students with and without disabilities, they would build genuine friendships and make a significant social impact in their community. Since their first meeting, the Extra-Ordinary People Club has hit the ground running. The students orchestrated a school-wide send off for students who participated in the Special Olympics and held successful fundraisers by selling Autism Awareness shirts to students. Club members also participate in hands-on activities at each meeting. One idea, said SVHS senior Hannah Ryan, is to make sensory shakers that could be sent to group homes who have children with autism. 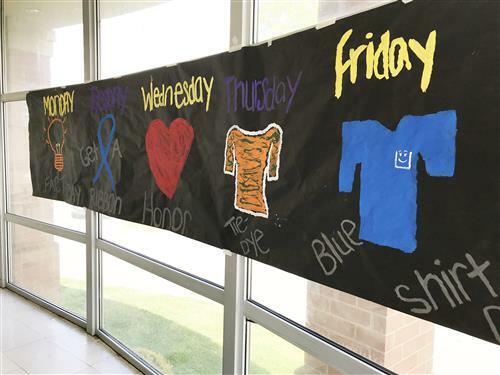 Most recently, the Extra-Ordinary People Club hosted a schoolwide celebration of Autism Awareness Week, and encouraged all of their peers to wear blue ribbons or blue shirts to show their support for those who have autism. 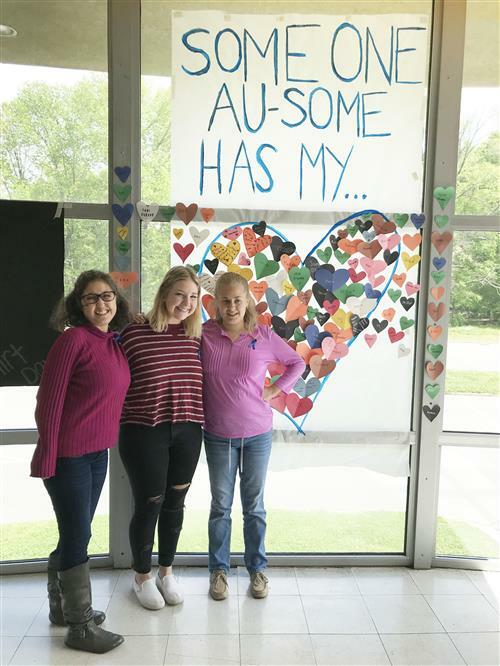 They also held an informational session for their peers to teach them more about autism and encouraged other students to write and publicly display their handwritten messages to students who have autism. The purpose of all of these efforts, Hannah said, is to foster a more inclusive environment throughout the school. The great thing about the club is that it is open to all students at the school, said Sun Valley High Transition to Adulthood teacher April Rains. Many of her students are unable to participate in extra-curricular activities because of language and social skill barriers, and the Extra-Ordinary People Club provides them with the opportunity to interact and spend quality time with their peers. When asked what her goals are for the club in the future, Hannah said it was for every single student to never ask what the TTA program or class is ever again.